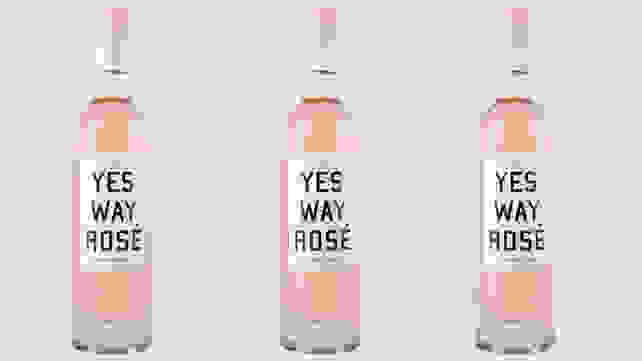 In recent years, rosé has gone from a culinary punchline to a trendy summer staple. The rosé of today isn't the sweet "blush wine" your parents drank, but instead, a dry and refreshing drink to sip on a warm patio during happy hour. Adult pink lemonade, if you will. 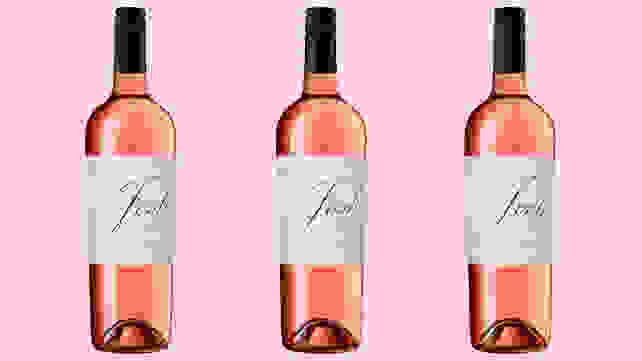 As the weather warms up, you need to try these 10 pink-hued wines. Sure, they're great with cheese boards, fresh fruits and veggies, and seafood—but they're also great to sip at a BBQ or on their own. Cheers! 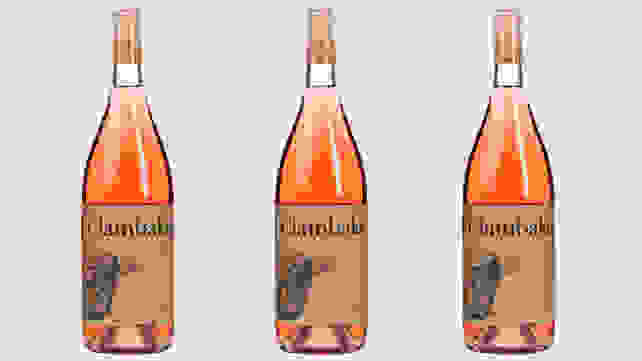 Whispering Angel rosé has a well-established cult following: It's delicious and it's reasonably-priced at $22. The Palm is its newest spinoff, and it's even more affordable and screams "easy drinking," from its design to its twist-off to its dry and light drinkability. It's a must-try. 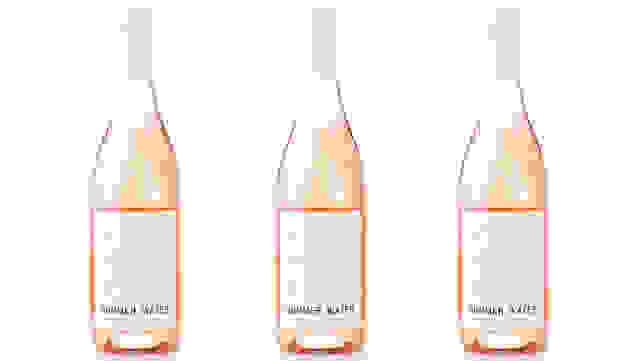 You'll find this French rosé on tons of best-of lists, with good reason. A combination of Grenache, Cinsault, and Syrah grapes give it a beautiful pale pink color and notes of peach and candied orange. This pale, salmon-colored rosé doesn't come from Provence (the rosé capital of the world), but just next door in the Languedoc region of France. It's crisp and dry, perfect for seafood and crudités. 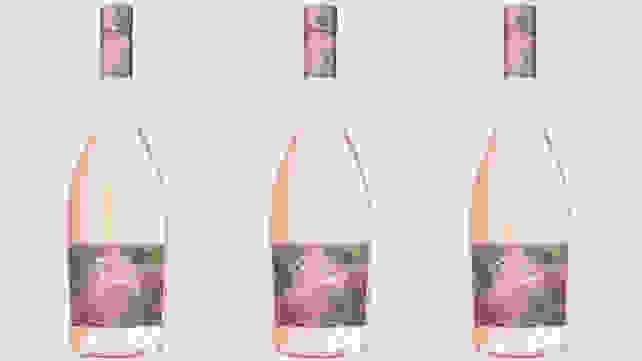 If the unique shape of this bottle and cute label aren't enough to sell you (just me? 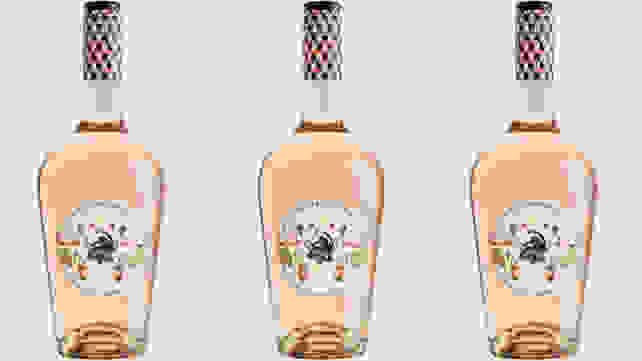 ), this Argentinian rosé has flavors of ripe berries and peach, with a slightly salty finish. Sounds like fruit salad on the beach to me. Don't let its trendy name fool you into thinking this isn't a great rosé. Its made in the south of France from classic Mediterranean grapes. Bonus: you can head to Target to grab a bottle, guaranteeing a fun shopping trip. SAVED wines are by tattoo artist Scott Campbell and Wild Horse winemaker Todd Ricard. They say the grapes were harvested early in the morning before the hot sun hit them in order to preserve their flavor. 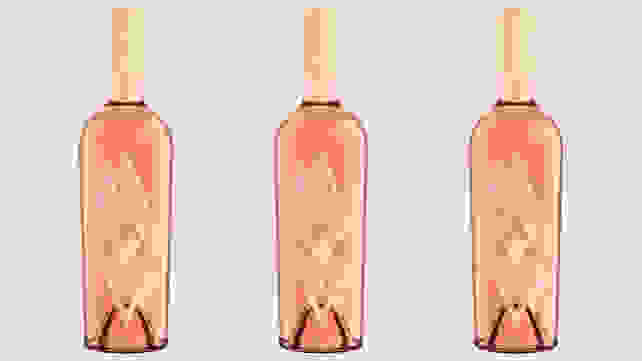 What results is a dry, Provençal-style rosé. Sip it alongside your next cheese platter. 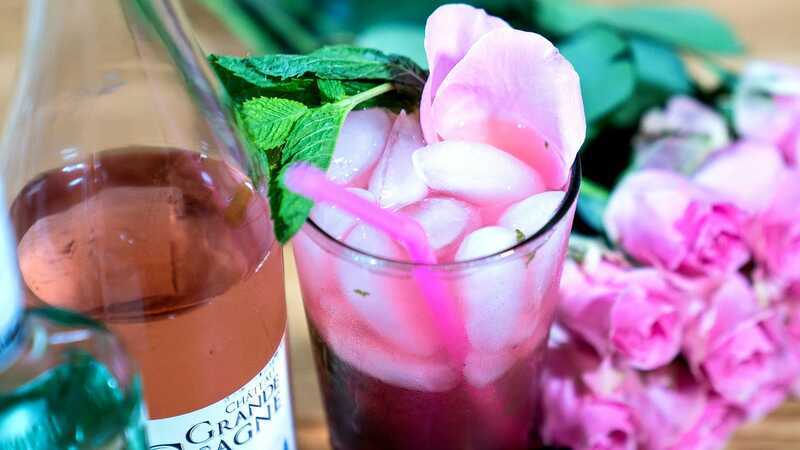 What is a rosé roundup without Summer Water? This cleverly named wine is great for those new to rosé: it's approachable, easy to drink, and really delicious with crisp and dry with juicy berry notes, making it perfect for a summer BBQ. Doesn't this label make you want to head to Maine for a summer weekend getaway? That's exactly what this crisp wine is perfect for. Its light, dry fruitiness brings out the best in claw meat, steamers, sweet corn, and everything in between. 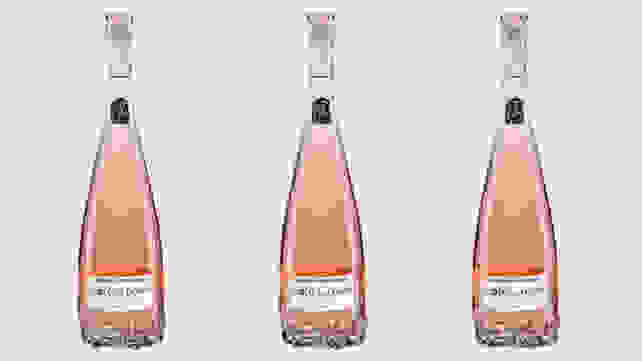 Sparkling rosé is the ultimate summer treat. This Spanish sparkler is made with a blend of Pinot Noir and Trepat grapes and is super refreshing at the end of a long work week. 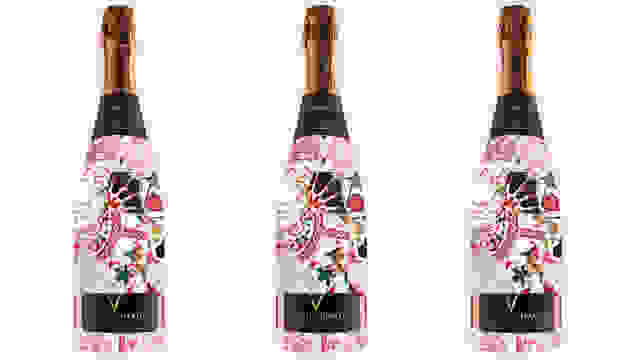 At the very least, the gorgeous label will be a conversation point at your next happy hour. Josh is a favorite staple at my house—their wine is widely available, reasonably priced, and downright delicious. 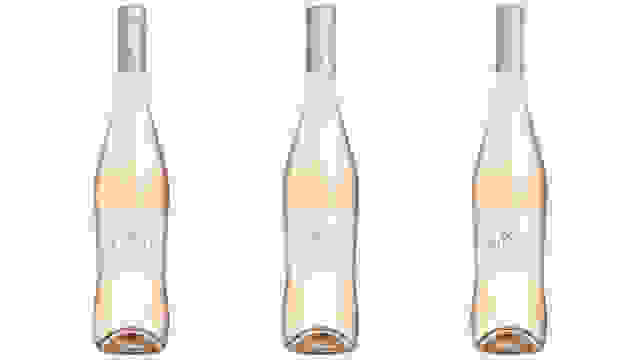 Their rosé is no exception: it's light-bodied, dry, and bursts with citrus and peach flavors. Try it with fresh veggies and goat cheese.